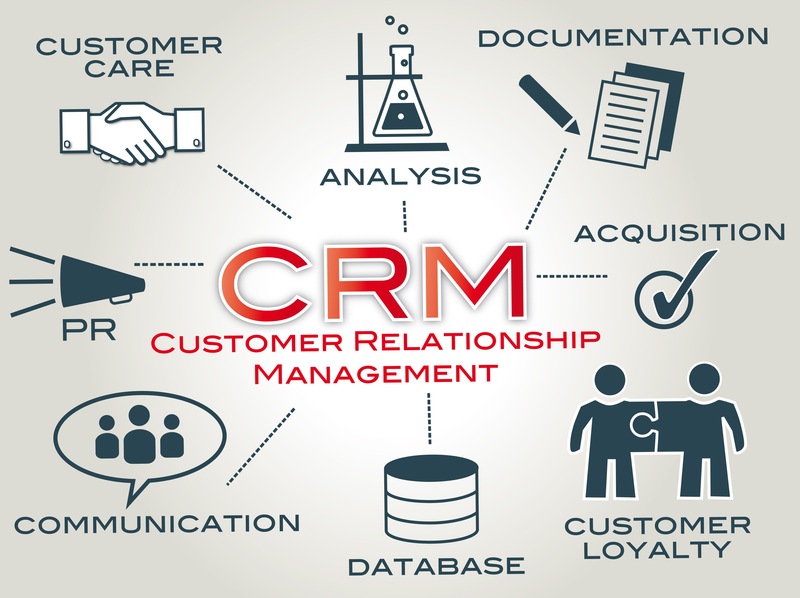 Worldwide customer relationship management (CRM) software totaled $26.3 billion in 2015, up 12.3 percent from $23.4 billion in 2014, according to Gartner, Inc. Overall, the top five CRM software vendors accounted for more than 45 percent of the total market in 2015 (see Table 1). The top five vendors had very little change in ranking compared with 2014, although Adobe jumped into the fifth position, displacing IBM, as it continues to lead the CRM marketing segment with a focus on marketing agencies and the chief marketing officer (CMO). Salesforce continued to dominate the CRM market in 2015, with 19.7 percent of the market. Salesforce leads in revenue in the sales and customer service and support (CSS) segments of CRM, and it is now third in revenue in the marketing segment, where it is the fastest-growing segment among the top five. Spending in North America continued in double digits as this market continued to generate the bulk of revenue (55.7 percent) in the overall CRM market. However, U.S. dollar figures were significantly impacted by currency swings in 2015, especially for those vendors with significant revenue from non-North American markets. Currency impacts typically show that overall EMEA results were down for companies with substantial EMEA revenue when reported in U.S. dollars. Companies that report in euros, such as SAP, show lower CRM growth at 0.6 percent in current U.S. dollars, but in constant currency, they show 12.8 percent growth. Once again, emerging Asia/Pacific grew the fastest, with growth of 21.9 percent in 2015, closely followed by greater China with 18.4 percent growth. Middle East and North Africa and mature Asia/Pacific both achieved double-digit growth at 10.7 and 10.2 percent, respectively. Gartner analysts are discussing CRM trends at the Gartner Customer Strategies & Technologies Summit 2016, taking place through May 26 in London. Follow news and updates from this event on Twitter at #GartnerCRM. Application and customer trends will be further discussed at the Gartner Application Strategies & Solutions Summit 2016, December 6-8 in Las Vegas. Follow news and updates from this event on Twitter using #GartnerAPPS.